To understand why Cadillac's U.S. sales are struggling despite its vastly improved lineup, consider this: It's about to launch its third sedan into essentially the same segment, one that happens to be the weakest in the luxury market. OK, technically they're not all in the same segment. 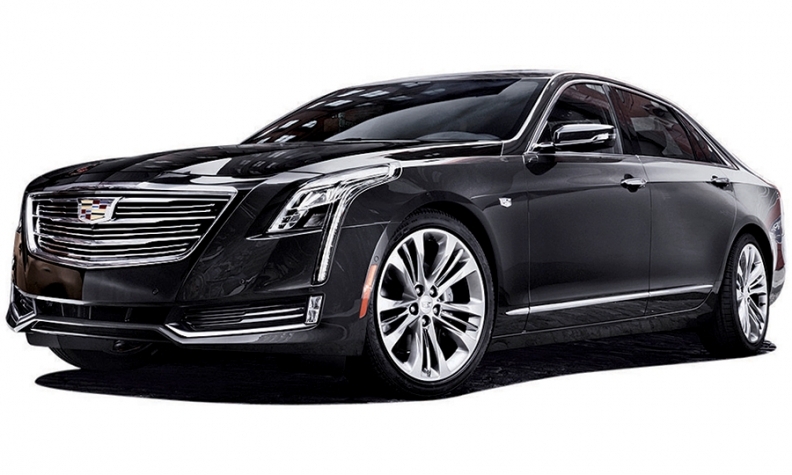 The CT6 that goes on sale early next year and the 3-year-old XTS are both large sedans, while the CTS is a midsize. But the CT6 and the XTS are tweeners, not quite large enough to compete with the Mercedes S class or other big-boy players. And all three of the Caddy sedans overlap in pricing. Meanwhile, Cadillac sells just one crossover at a time when it needs four to keep pace with rivals. A second one won't arrive until 2018. It's a cold reality that Cadillac President Johan de Nysschen can deflect only with humor at times. In an interview at the Los Angeles Auto Show this month, he stopped himself while explaining how Cadillac is positioning its three overlapping sedans. "Please don't ask me why we have three cars in the same segment," he said with a smirk. "That's a whole different subject."